A counter offer from Axiata Group is not likely following the 27% collapse of its share price in October, an analyst said. 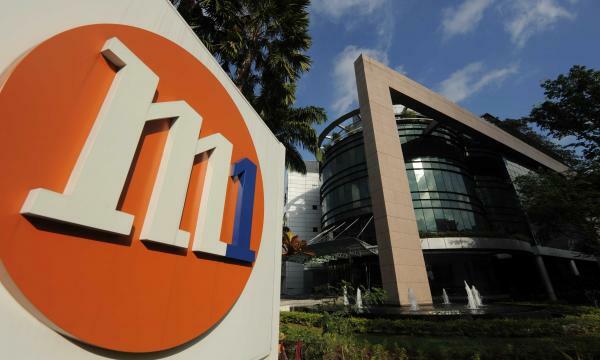 M1 is likely to accept Keppel Konnectivity’s buyout offer price of $2.06 per share to dodge the full effect of increased competition from TPG Telecom, according to UOB Kay Hian (UOBKH). 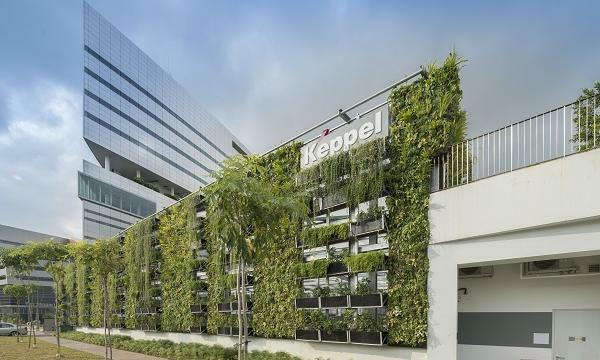 The telco firm received a pre-conditional offer from Keppel’s Konnectivity and the Singapore Press Holdings (SPH) for all the remaining M1 shares still not owned by Konnectivity. Konnectivity’s offer price is at a 26% premium to the last closing price and 30% premium to 1-month volume-weighted average price (VWAP), Koh noted. Despite revenue climbing 10.1% YoY to $274.6m in Q3, M1’s profit fell 5.3% YoY to $34.4m in Q3 as prepaid customers crashed 20.7% YoY to 584,000 from 736,000. 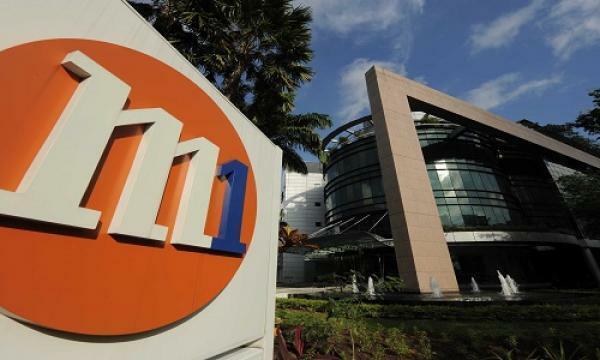 M1 also lost 41,000 prepaid subscribers for the third consecutive quarter as its base shrunk 20.7% YoY in Q3, despite seeing its postpaid and fibre broadband subscriber base expand 7.1% YoY and 12.3% YoY respectively, the report noted. Koh also noted how the probability for a counter offer from Axiata Group diminished as its share price collapsed 27% in October, which could have been triggered by uncertainties over the local telecommunications policy. “We expect consolidation of the mobile industry from four to three players to materialise in 2021 or beyond,” Koh added.